The fastest way to your maximum refund. File your taxes quickly with help from real people. Get your Maximum Refund in 3 easy steps! Watch your refund grow as you go. Answer a simple wizard and watch your tax return calculate in realtime. File your tax return using e-file or file it by mail. E-Filing your tax return is the fastest way to get your tax refund. Use direct deposit and receive your tax refund the quickest way possible. 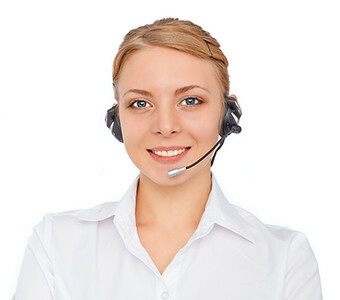 Get free customer support with real people 7 days a week all based in the United States. 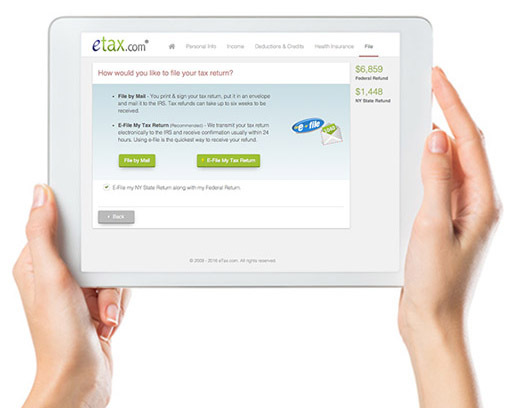 If you have questions while filing your tax return with eTax.com, call us at (718) ASK-ETAX. Thank you eTax.com, you were there to answer my questions when I needed help the most. See you next year! I like how the site asks me questions one step at a time. It helps to make sure I didn't leave anything out. 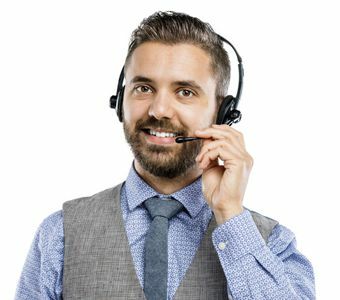 eTax.com's customer support is wonderful! They were very patient with me and were able to answer all of my questions. This service was a pleasure to use. Their customer support was extremely helpful and the entire filing process was incredibly simple. Thanks eTax.com! eTax.com was rated 4.8/5 based on 4,256 reviews. Filing your taxes is simple & quick! With our step-by-step questionnaire, you are asked only the questions which pertain to you. This makes filing extremely easy as well as extremely fast. No tax experience needed! We ask you questions in language you can understand. We guarantee that we get you a maximum federal tax refund by maximizing your credits and deductions. Your information is protected with all the current technology and procedures used by banks today.